Many girls in our time are consistently changing the color of hair. But there are cases when the staining is not successful, and hairs are not of color, which is expected, sometimes even the most unpredictable. And what if tomorrow morning you need to go to work or you have a scheduled party or important event? In this case, you will remover paint for hair. Olive, almond, burdock and linseed oil, a few tablespoons of brandy or beer, shampoo, chamomile tea, lemon juice. Remover should help you to lighten the hair's a few shades. You can buy or prepare yourself in the home. But genuine remover lighten hairs only one tone, as it is not as fast and effective as chemical. For the preparation of a natural wash, mix olive, almond, burdock and linseed oil and pre-heat the mixture a little. To enhance the effect, add a little brandy or beer. Warm mixture apply on hair, s and leave for 3-4 hours. With plenty of water rinse off the mixture and shampoo. Rinse hairs decoction of chamomile. You can add some lemon juice. Apply on hair, you shampoo and leave on for 15-20 minutes. Rinse it and dry hair. If you want to lighten hairs to some tones, repeat the above every time before shampooing. 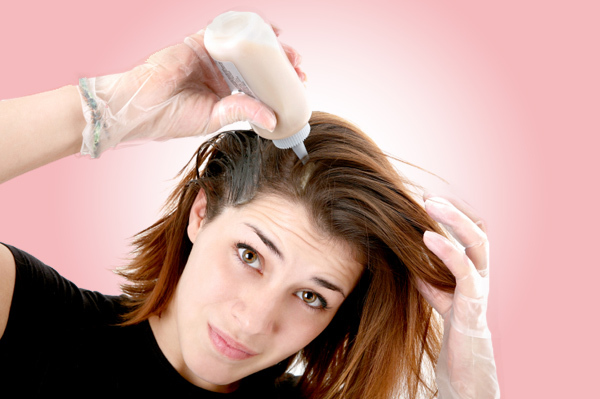 Natural remover is not as effective as chemical remover for hair, so bleaching should be repeated several times. 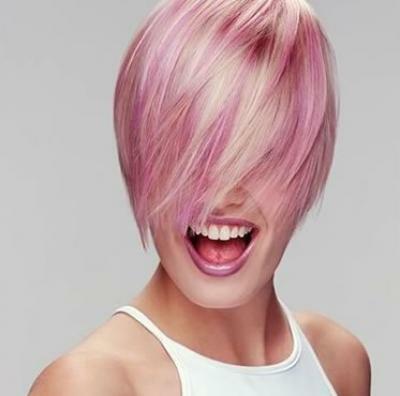 But, in contrast to staining and acid washes, but this won't harm your hair. If you want to use a professional remover, it is best to contact the hairdresser. But if you do decide to use a professional remover at home, be sure to wear gloves and avoid getting the washes on the scalp. Remover for hair will help you to not only get rid of unfavorable results., but will return your hair a natural softness. Advice 2 : Does washing hair? 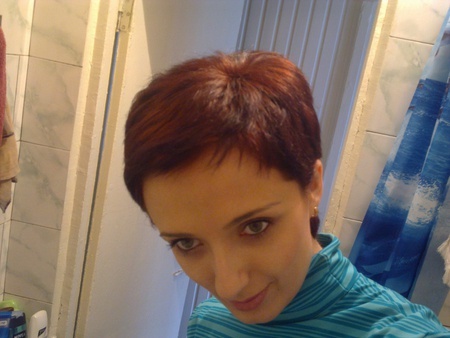 In cases when the color of the hair after dyeing turned out much darker than desired, or simply did not like, come to the aid of a chemical remover. Also it will help those girls who want to change black or dark brown hair lighter without bleaching. This procedure, of course, is best done in a barbershop. The procedure for paint removers hair phased. It is difficult to carry out in the home, not only because it requires skill and rapidity of action, but also because in addition to the washes, you may need professional deep cleaning shampoo and then hair coloring to desired shade. The price of such treatments is not cheap, but the result - getting rid of the hated black - worth it. Price wash for hair ranges. The cheapest hair remover can be bought for 700-800 rubles. The mechanism of washes the color from the hair are as follows: the quick pulling movements apply the mixture on entire length of hair. Then we will have to wait is specified in the statement time and wash the hair with shampoo deep cleaning. If the color of the hair after the procedure is still dark, you must repeat everything from the beginning. And so until then, until the result will satisfy you. 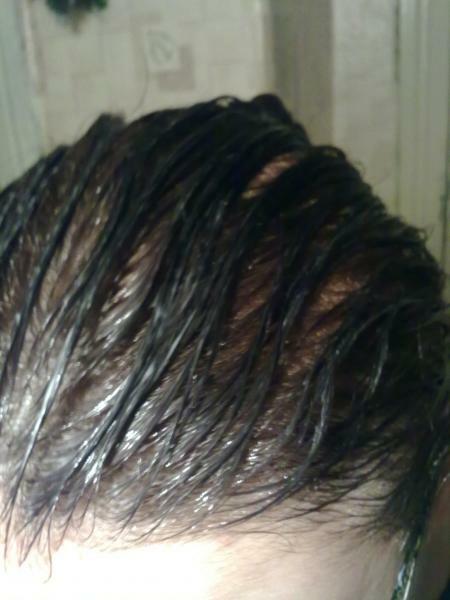 On very dark, repeatedly painted the hair washing procedure is carried out to 6-8 times. At that time, as the mixture is on hair, it removes from the structure of the hair shaft pigment chemical paint, without destroying the natural pigment. What to do after the wash? Remover all can not harm the hair, as it is a chemical that penetrates the hair structure that violates its integrity. After washing the scales of the hair open, they can seem thin and weak. To make them stronger and more beautiful, you need to make the final step - painting - to fill in the hair color from the inside. Remover not lighten the hair and contains no peroxide of hydrogen. Not to get a darker shade of hair, you should choose the paint on the floor shades lighter than desired. The oxidizing agent should be a minimal percentage of hydrogen peroxide. After washing and subsequent staining, it is necessary to take care of your hair, to make nourishing masks, balms to moisturize and protect from everyday damage with the help of leave-in sprays and creams. Such procedures can in a short time to restore the beauty and Shine of your hair.